To celebrate the return of TV series 'Twin Peaks', a pop-up diner will open at SXSW 2017 in Austin, Texas from 16-17 March. 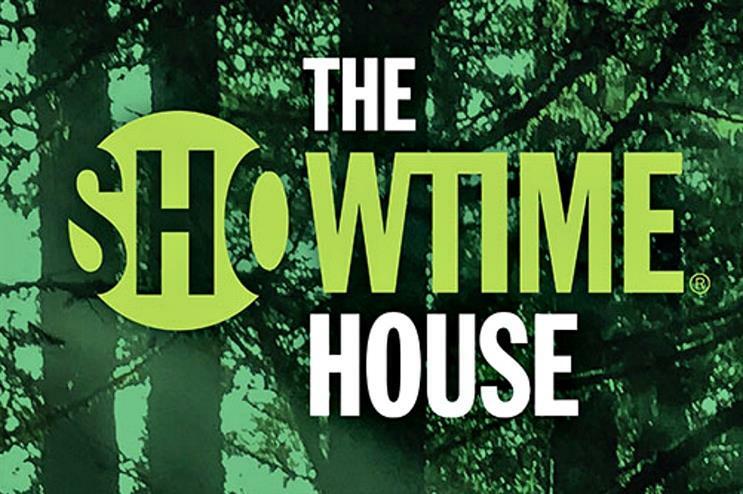 A pop-up version of the Double R Diner from the Twin Peaks show will be created at The Showtime House at SXSW, which will offer live music performances inspired by the show, plus free cherry pie and High Brew Coffee. The pop-up is being held to promote the return of the TV series after 25 years, which will air on Showtime on 21 May. The immersive experience will feature an appearance by Twin Peaks’ actor Kyle MacLachlan, merchandise for sale, photo booth and themed cocktails. Voodoo Doughnut will create a limited collection of Twin Peaks-inspired doughnuts, too. SXSW will take place Austin, Texas from 10-19 March. More: Drinks brand Monster Energy will return to SXSW 2017 for the third year. Sony has also revealed details of its activity for SXSW.